If you want to use Montessori activities with your children at home, you’ll often find Montessori 3-part cards helpful for teaching vocabulary and a variety of concepts. 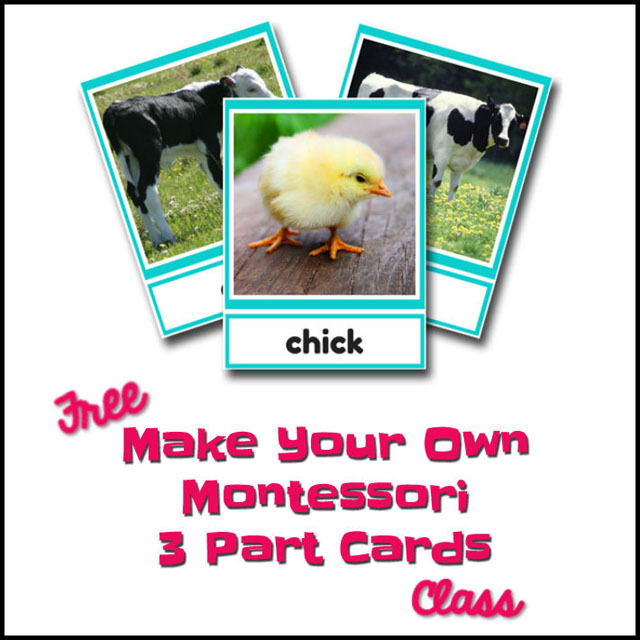 Montessori 3-part cards can be used for a variety of ages, which is especially helpful in a homeschool or for teachers of young children. You’ll find resources for preparing, presenting, and storing 3-part cards in this post: Montessori-Inspired Music Appreciation: Peter and the Wolf. 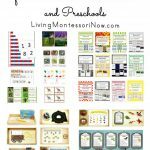 There are many great resources for free Montessori materials as well as for inexpensive 3-part cards. But sometimes, you might not be able to find cards in a specific topic. Or maybe, you just want to make your own cards. 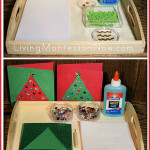 Jo Ebisujima, my Montessori Crash Course partner, has created a free Make Your Own Montessori 3-Part Cards Class. It’s a great tutorial for making 3-part cards. Also, Jo Ebisujima and I are planning another free live workshop similar to the one on March 16 (but better)! The workshop will give ideas for starting to use Montessori at home along with information about our 4-week Montessori Crash Course. The free workshop will be at 6pm PST/9pm EST Monday, May 11 (10am Tuesday, May 12, in Japan). 1. 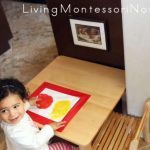 The difference between the Montessori home and the Montessori classroom and what that means for you. 2. How you can get started today without specialized equipment or a full year of training. 3. The fundamental philosophies that Montessori education is built on … these are KEY to implementing the ideas and activities. Update: You can watch the free workshop replay or register directly for the 4-week course (if you attended one of the free workshops and would like to get started right away). 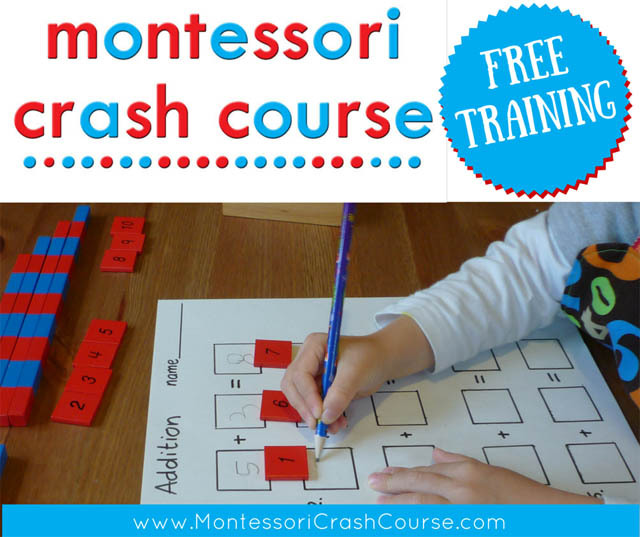 Jo and I would love to see you in the webinar … and, of course, in our Montessori Crash Course! If you’re wondering what’s considered “Montessori inspired” and what to link up (or not link up), check out my “What Is Montessori Inspired?” post. Link up your exact post URL so that we can find your activity if we return to the linky at a later date (which I often do when I’m looking for activities for a roundup post). 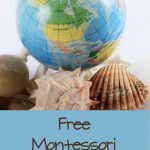 I publish the Montessori Monday post and linky each Monday morning and keep the linky open throughout the week.Please place the Montessori Monday button (using the code from the right sidebar) in your post or put a link back to this post. 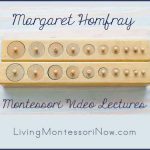 I do a lot of pinning on Pinterest and sharing on the Living Montessori Now Facebook page from the Montessori Monday link-up.Thanks for participating! Notes For community discussions, please join us at the Living Montessori Now Facebook page and/or Google+ Montessori Community. And don’t forget the Saturday/Sunday weekend sharing days where you may share a kid-related activity of any kind at the Living Montessori Now Facebook page! 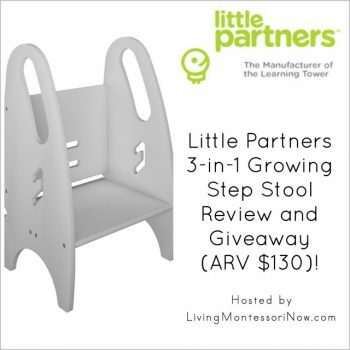 Check out my latest giveaway of a $130 Little Partners 3-in-1 Growing Step Stool (perfect for Montessori-friendly homes)! Open in the U.S. Ends 5/7 at 9pm PST. Learn more about my eBook Montessori at Home or School: How to Teach Grace and Courtesy! It’s designed to help parents and teachers feel comfortable teaching manners to children ages 2-12. (And courtesy is a great addition to any curriculum.) Also, if you’ve ever been linked to in one of my roundup posts, please feel free to grab the “Featured on” badge. May be linked to Afterschool Express, Thoughtful Spot, Hip Homeschool Hop, The Mommy Club Resources and Solutions, Mom’s Library, A Little Bird Told Me Linky Party, Learn and Play, The Weekly Kid’s Co-op, TGIF Linky Party, Preschool Corner, Ultimate Homeschool Pinterest Party, Sharing Saturday, Share It Saturday, Tot School Gathering Place, Link & Learn.